How is it going everyone. You guys want to know what is sad? I was probably sitting down for more time than most of you this week! Oh goodness, that doesn't happen that much. 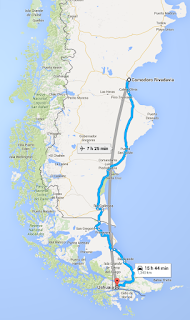 I left Ushuaia Tuesday at 5 in the morning, then traveled about 30 hours in bus to Comodoro, was there for 12 hours, then traveled 30 hours back and got home Thursday in the night. Right as soon as I got back we went to go teach Juan. I was pretty tired. And I had a flipping beard, that was awesome. 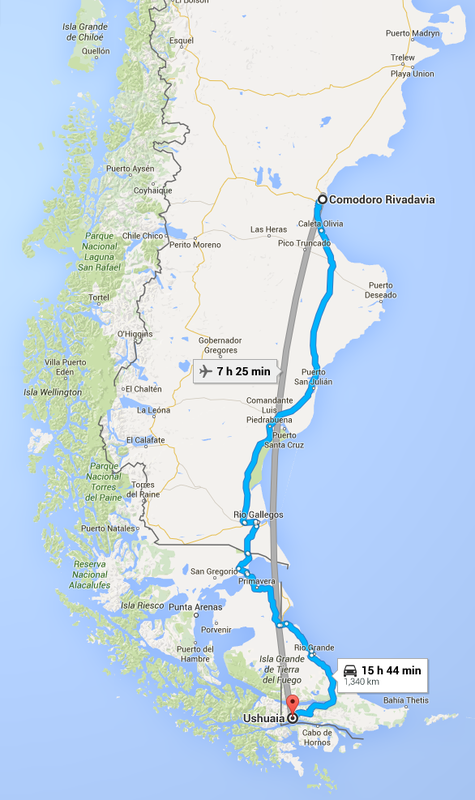 (I forgot to bring my razor to Comodoro). But it was actually a really good lesson. He is taking some big steps to be able to get baptized! Also, My comp is so awesome!!! His name is Elder Harris and he is from North Carolina. He has been a member for two years. He is the only member of his family and is super excited to work. He really is such a boss and has an awesome southern accent! Well, Im glad to be back in the field and not on a bus! I like being able to work! Have a great week team!